For more than 15 years, National Protective Services has won this prestigious award for Customer Service and is proud to once again be judged the winner! “NPS’ professionalism is second to none. The passion for what they do really shows in how they do their work. 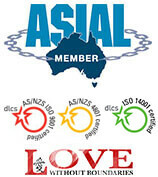 They are thorough, friendly and reliable.” — NPS client. “National Protective Services is very aware of our needs and expectations. They are timely, honest and transparent in their dealings with us. They communicate well and certainly meet my needs.” — NPS client. NPS CEO Rachaell Saunders said that providing excellent customer service must be part of the DNA of the company, ingrained in all aspects of how they do business. “We care about our customers, we care about the job we do and this shows through,” Ms Saunders said. National Protective Services has won this award over 15 times and it is strong evidence of its focus on serving its customers. 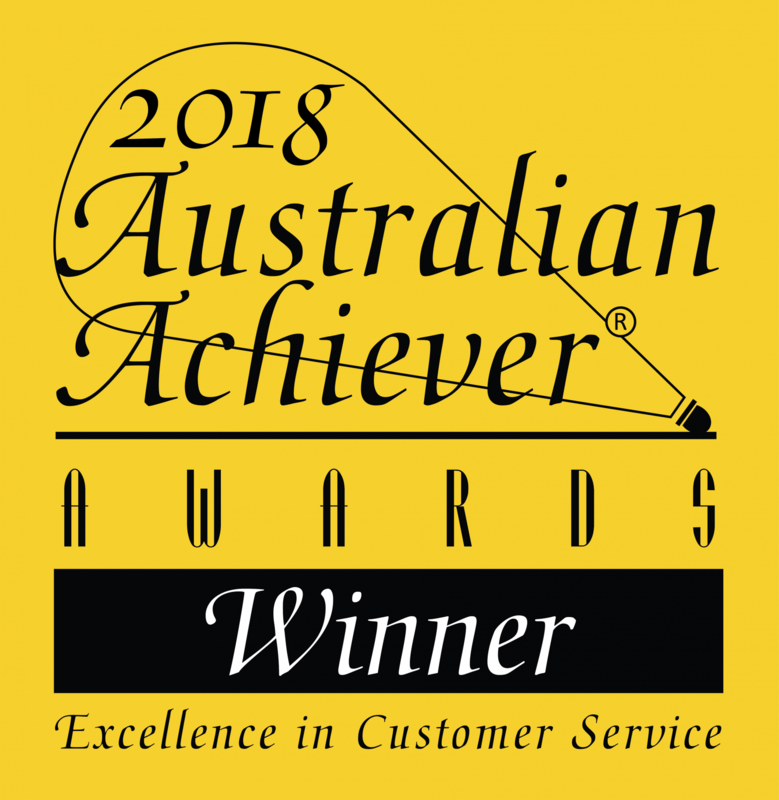 Read more about the Australian Achiever Awards.